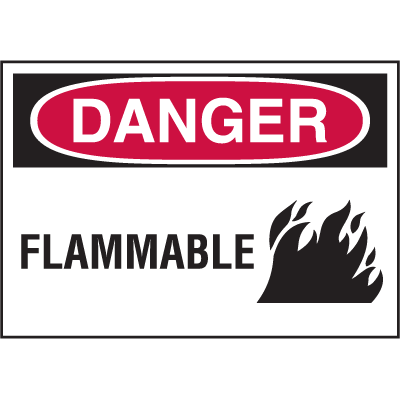 Posting a flammable sticker in key places around your warehouse or construction area is an easy way to communicate important information to workers. 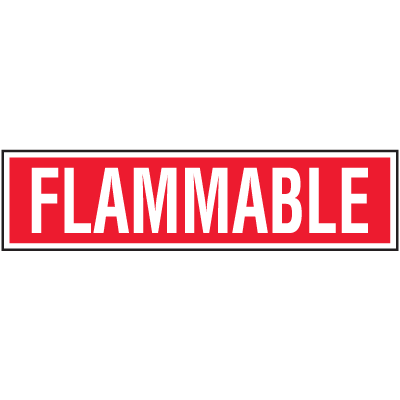 Flammable stickers not only serve to educate your employees about the hazards in their work areas, but they also remind them to take the necessary safety precautions. 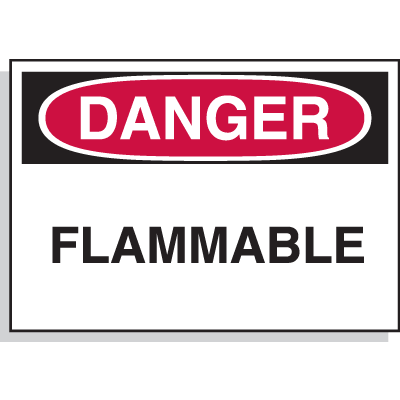 At Seton, we offer a variety of flammable labels to suit all your needs, including Bilingual Danger Flammable Hazard Warning Labels. These flammable stickers are made from a flexible self-adhesive vinyl, making them easy to install just about everywhere. Each pack comes with five labels, ensuring you have all the labels you need to keep your employees and business safe. 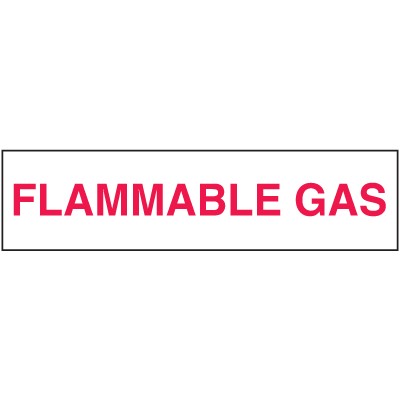 Make safety your top priority by posting a flammable sticker near gas cylinders or pipes to warn employees about hazards in their work area. 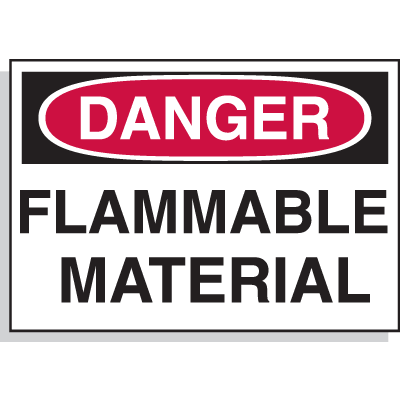 Posting flammable stickers is an easy and efficient way to remind workers to conform to your safety standards, as well as helps you business maintain compliance with OSHA’s strict regulations. 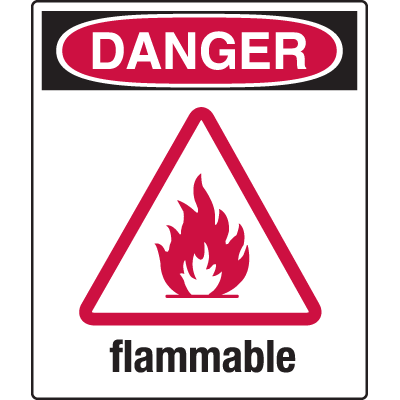 At Seton, we offer a large selection of flammable labels to help you communicate the right message. 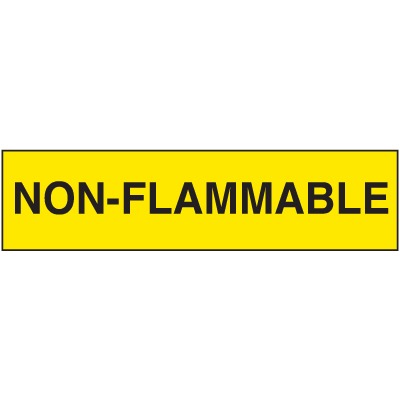 In addition to bilingual flammable labels, we also offer OSHA-compliant flammable stickers that read, “Warning Flammable” or “Danger Flammable.” Additionally, we have a selection of material shipping labels that comply with HM-206 regulations. Looking for something in a value pack? 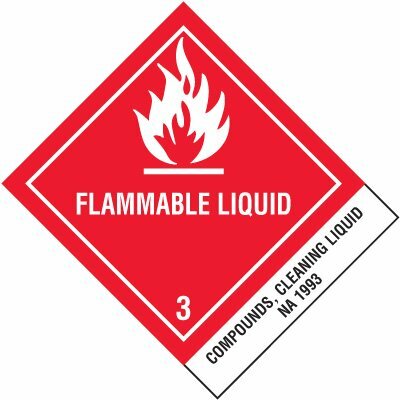 Look no further than our Flammable Chemical Label Value Packs which come with six labels per package. These self-adhesive vinyl labels resist moisture, tearing and abrasion, making them ideal to use in a variety of environments. Create a safe workplace for your workers, in addition to complying with regulations using Seton’s selection of flammable stickers.